Gianna Center of Long Island Women’s Health & Fertility highly skilled team is delighted to offer an exciting approach to women’s health care. We provide preventive and specialized obstetrical and gynecologic care to women, honoring their dignity and the sanctity of human life. 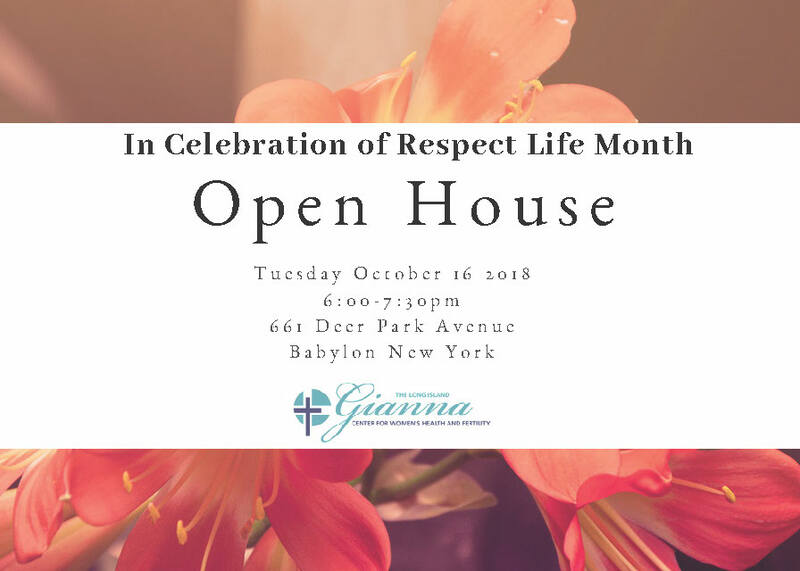 For more information contact the Gianna Center, (631) 376-3232.